Heart throb and pop sensation Arjun Kanungo’s “Ek Dafaa” that is still topping charts will be seen in a new avatar. 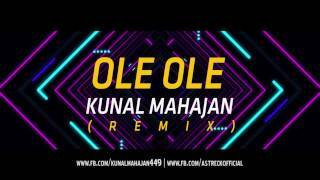 Sony Music released the official remix of the song by DJ Akhil Talreja, a name extremely popular in the Bollywood circle. One of the most promising DJ’s, Akhil has a massive following and has played at prestigious clubs globally. The remix created by him takes Ek Dafaa at clubs to becoming a definite party starter! Publishers : Sony Music Entertainment India Pvt. Ltd.
©2017 Sony Music Entertainment India Pvt. Ltd.